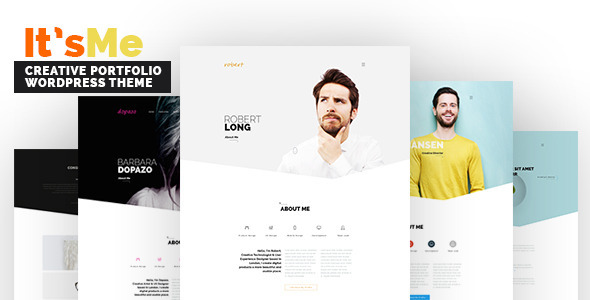 It’s Me is a creative WordPress portfolio theme which is focused on designer, developer, freelancer, photographer, architects, artists and many more individual who want to showcase his/her work. All shortcodes has their own styling options so that you can turn design in different look. And also with clean and easy theme options can be done amazing things. Load more feature offers an ajax load for more portfolio items. Let your site visitors be up to date with you.